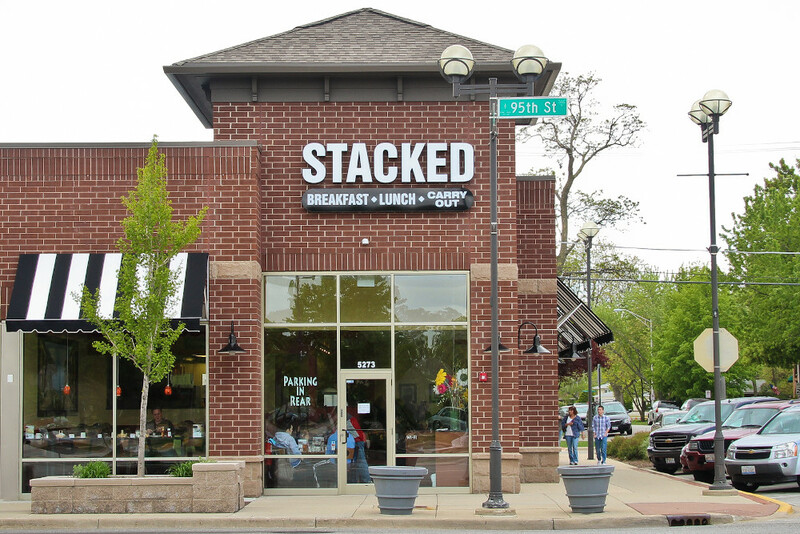 Feel like enjoying your favorite STACKED dishes from the comforts of your home or office? Tell us what you like and will have it ready for easy pick up. Please be advised large orders may require additional time.